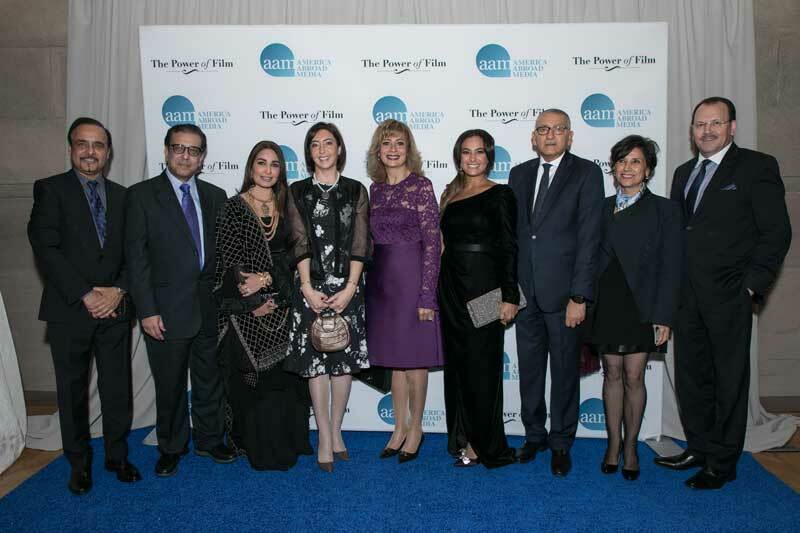 America Abroad Media (AAM) honored Princess Rym Ali, Founder of the Jordan Media Institute (JMI) and Member of the Board of Commissioners at the Royal Film Commission – Jordan (RFC), for her significant role in media at the 5th Annual “Power of Film” Awards Dinner that was held in Washington DC last Tuesday on the 7th of November. Every year, “The Power of Film” ceremony honors outstanding leaders whose work in film and television exemplifies the power of media to educate, inform and empower audiences around the world about critical global issues. In that respect, Princess Rym Ali and Tunisian actress Hend Sabry were recognized for their work and achievements. Commenting on Princess Rym’s achievements in this field, King Abdullah II praised, in a recorded video, her perseverance and dedication saying: “Princess Rym, we in Jordan are tremendously proud of the honor you have won tonight. And let me add my personal tribute for all that you do to support the talents and dreams of our young men and women. 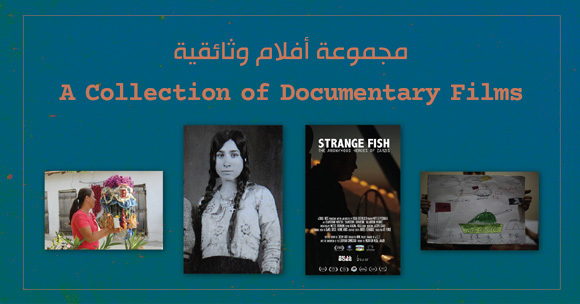 Today our country has a break-out creative community in film and the arts; in communications; and digital content both in Arabic and English; and so much more. It is an exciting time for innovation and imagination in Jordan. Holding a highly rich and professional portfolio in journalism and media today, Princess Rym started her career as an international journalist after graduating with a Master’s degree from Columbia University's School of Journalism. She then covered news extensively for international broadcasters including CNN, BBC, Bloomberg TV, Dubai TV, United Press International-UPI as well as Radio Monte Carlo Moyen-Orient. During the war on Iraq, she worked as a Baghdad correspondent for CNN from 2001 until 2004. 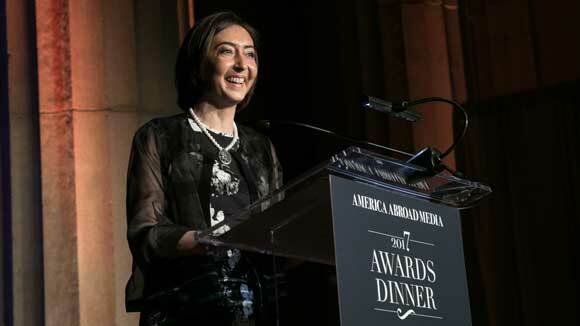 Stemming from her strong belief in the role of media today and the importance for journalism to be accurate, accountable and transparent, Princess Rym founded the JMI in 2006 with a vision to provide a high level of education and practical training to journalists in Jordan and the Middle East. Since then, 180 journalism students have graduated with a Master’s degree and around 4000 benefited from training programs; 93% of graduates now work in media outlets. JMI graduates come from different countries in the region: Jordan, Palestine, Iraq, Syria, Egypt, UAE and Yemen. 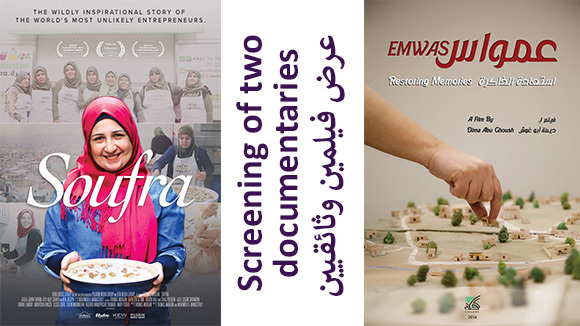 Princess Rym has been keen on developing the audiovisual sector in the Kingdom, namely films and television, over the past years. 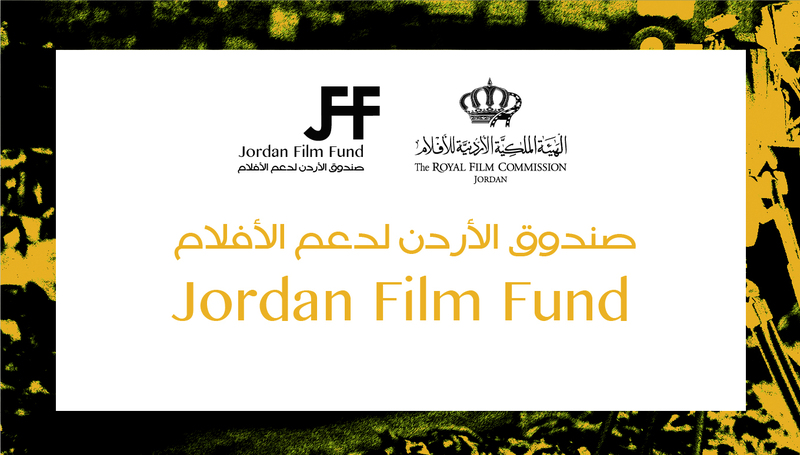 As a member of the RFC’s Board of Commissioners, under the chairmanship of Prince Ali Bin Al Hussein, Princess Rym takes part in steering the RFC’s efforts to develop an internationally competitive Jordanian film industry, provide comprehensive services for local, regional and international productions and organize training workshops as well as film screenings in Amman and the Governorates. 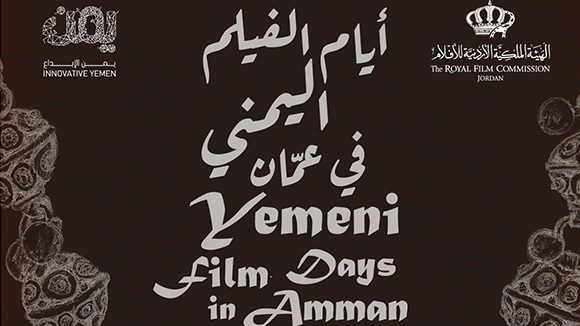 In a related context, the RFC has been collaborating with AAM to hold workshops in filmmaking by top Hollywood talents. The most recent workshop was conducted by American directors Jack Bender, William McDonald, John Luessenhop and actor Tom Berenger, who met with Jordanian filmmakers and actors, last August, and shared their professional experiences through training seminars at the RFC. This comes as part of the Capacity Building program of the RFC that has conducted 654 workshops and seminars over the past 12 years, in which 9812 people took part. It is worth mentioning that Princess Rym Ali has received previously, among other recognitions, the Global Thinkers Forum Award for Excellence in Media back in 2012 and was decorated as French Knight of the Legion of Honor. 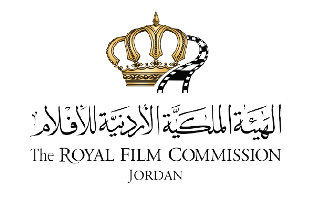 The Royal Film Commission – Jordan is a public institution, with administrative and financial autonomy, established in 2003 with a mandate to promote for and contribute to the development of an internationally competitive Jordanian audio-visual industry. 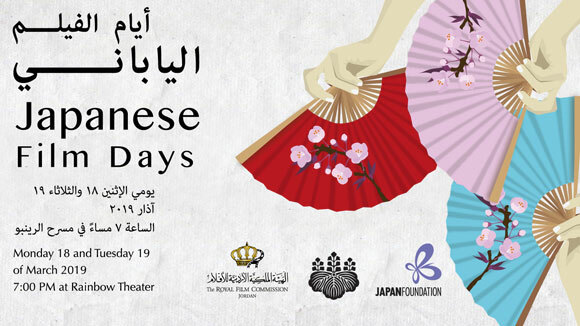 The RFC organizes training workshops, screenings and provides production support services.